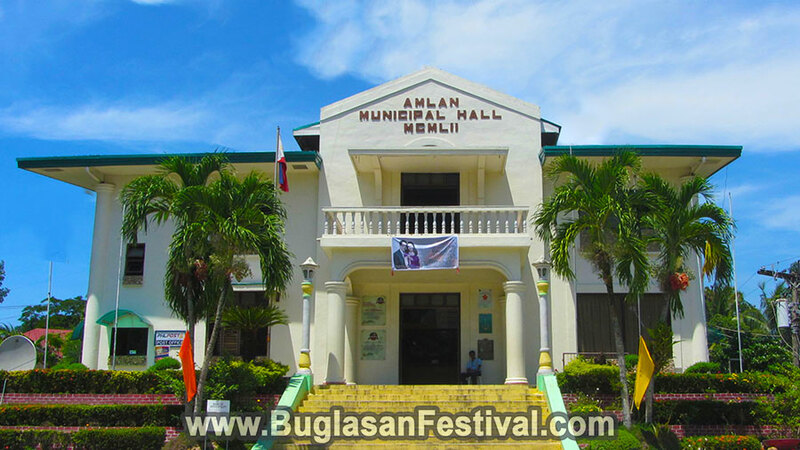 Amlan municipality is just about an hour north of Dumaguete City. 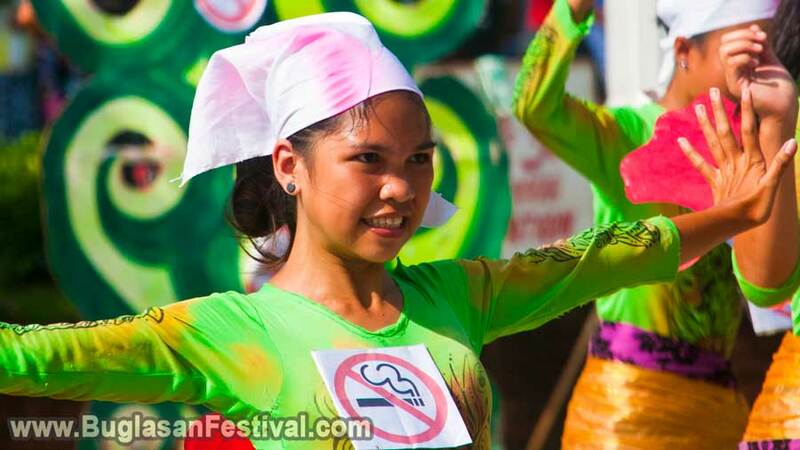 The town is known throughout Negros Oriental for the first ever municipality to establish a strict “Smoke Free” policy. 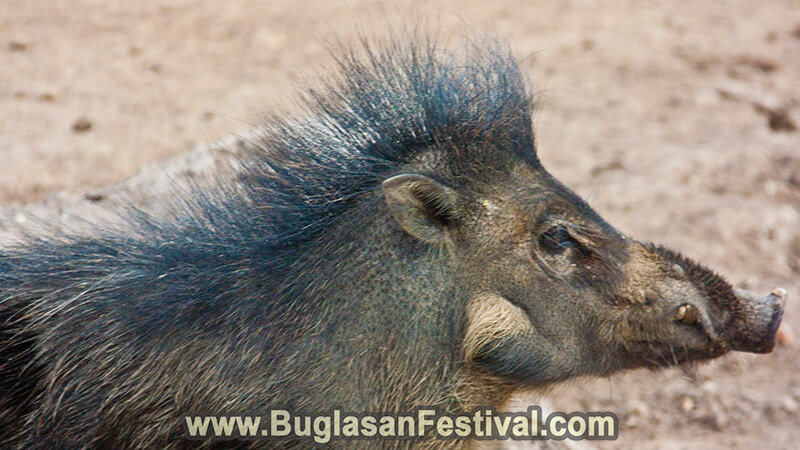 It is located about 21 kilometers north of Dumaguete City; less than an hour drive via a bus. The town got its name because of a certain variety of guava called “Alam-a” which grew abundantly in the area. The name Amlan can also be found in the chronicles of the nineteenth century historian Licino Ruiz. 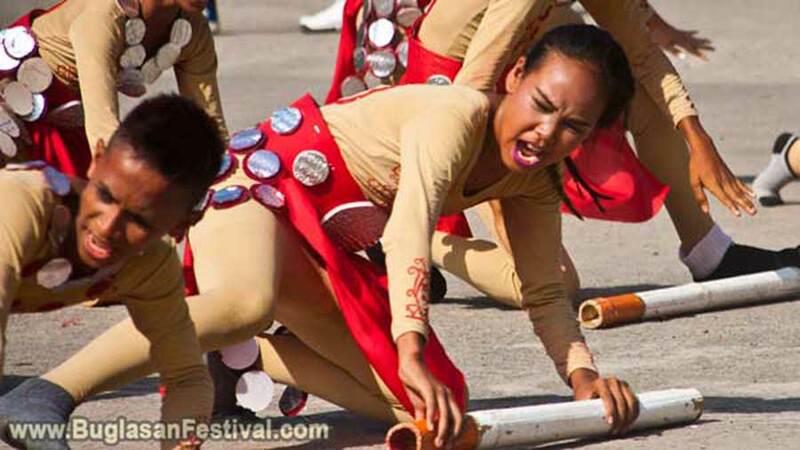 The natives of the area were driven out by the migrants from Cebu and the province of Bohol by the year 1800. They got their restoration back in the year 1840. One of the main attraction that the municipality of Amlan has to offer is the DREAMLAND Nature and Adventure Park. 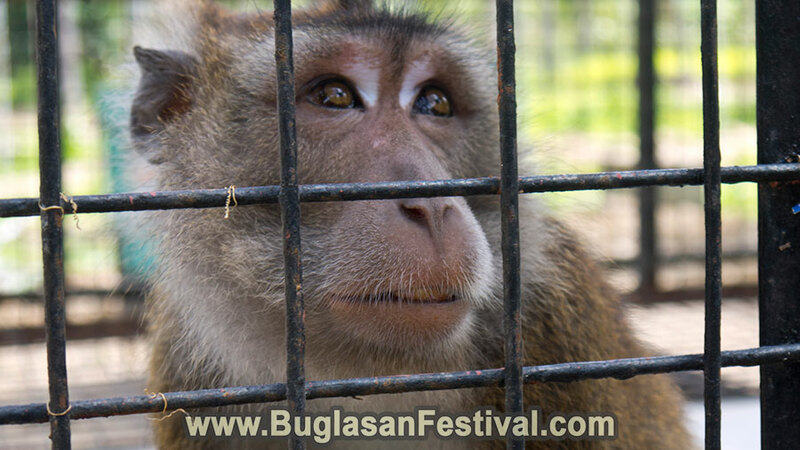 This Amlan Zoo is home to many animals including to many that cannot be found anywhere else in Negros Oriental. 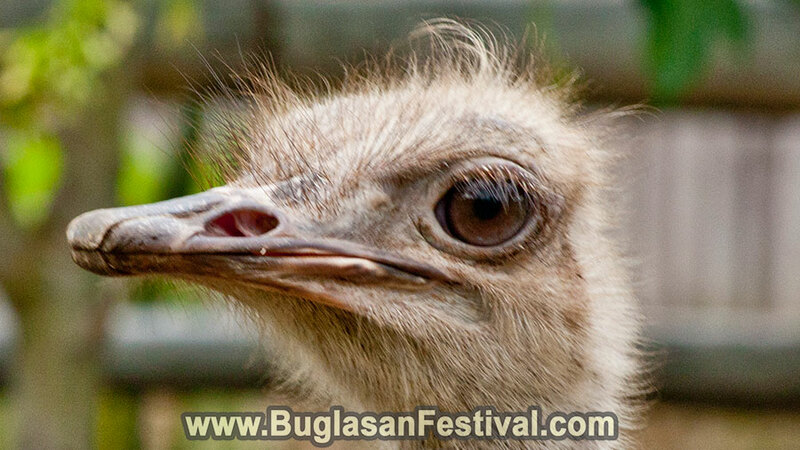 Enjoy an adventurous and educational tour around the Amlan Zoo as see animals like camels, tigers, peacocks, ostriches, wild pig, water lizards, turkey, eagles, and even a civet cat. 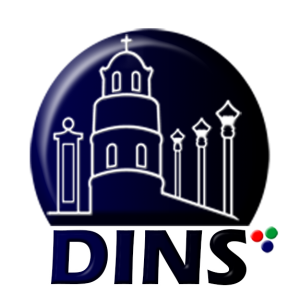 Amlan is the first ever municipality here in Negros Oriental who have showcased their great passion for diminishing the addicting act of smoking. Amlan could be considered as one of the cleaner towns compared to any other polluted cities or municipalities. 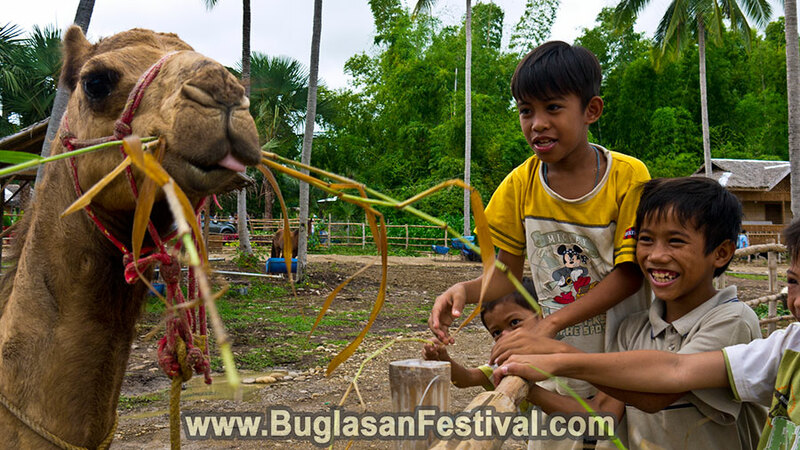 Being so dedicated to their belief, the municipality of Amlan created the Wayboga Festival. 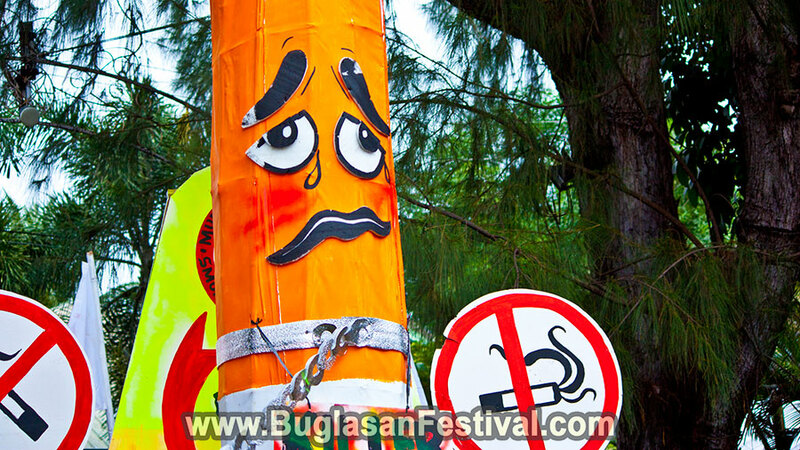 The phrase “way boga” is a Visayan dialect translation of no smoke. Amlan is also rich in historical and natural wonders. This includes the breathtaking sunrise at the beach and the peaceful breezy days in the mountains. 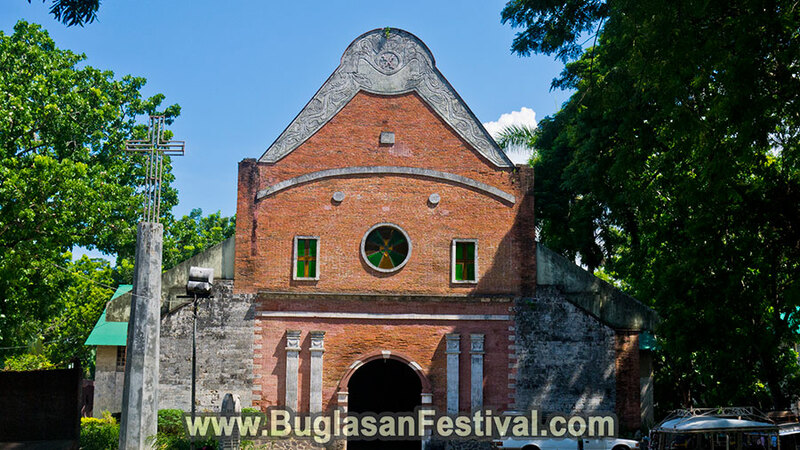 Being an ever-religious municipality, the St. Andrew the Apostle Parish serves as one of the highlight attraction in Amlan. The parish is one of the first four parishes that was turned over to the Recollect in 1848 for administration. The first priest who was assigned for the Amlan parish was Father Ramon Cabas back in August 24, 1848.